As a mental health technician at Temple University Hospital-Episcopal Campus in Philadelphia, Todd Belok strives to maintain a safe, therapeutic environment for patients. Outside of his job, Todd Belok loves to cook and is particularly skilled on the grill. One of the most heated debates among grilling enthusiasts is whether to use a gas grill or a charcoal grill. The answer is not a simple one and depends on what you want in a grill. As for price, there is no clear winner. Both gas and charcoal have standard options in the $125-$300 range. While you can buy a cheap charcoal grill for about $30, the quality may be disappointing. One caveat is that charcoal is typically cheaper than propane gas. As taste goes, charcoal is the clear winner. A charcoal grill gives the meat a smoked flavor that cannot be reproduced on a gas grill. As to convenience, the gas grill pulls ahead. 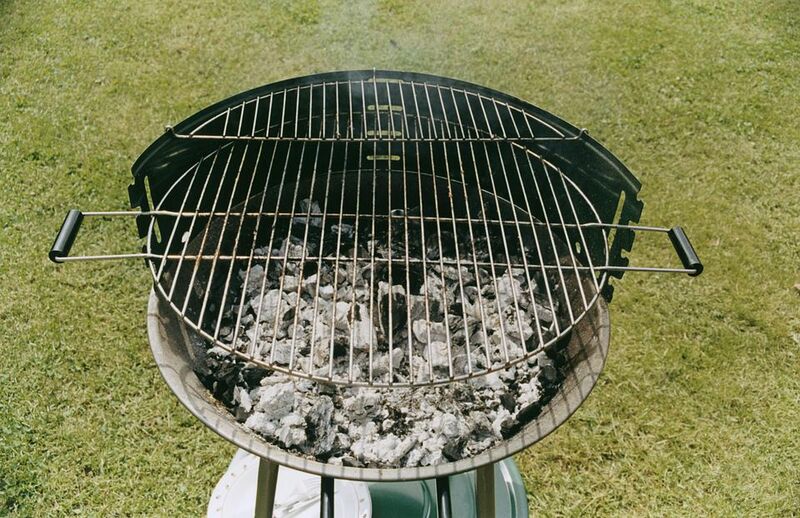 Starting a gas grill is as simple as pressing a button, while a charcoal grill requires you to arrange and light the charcoal and wait up to 20 minutes for the coals to be ready.